Salvatore has the primary responsibility of managing the group’s finances, his role encompasses strategic planning, budgeting, forecasting and financial reporting for the group. Salvatore joined MMG in 2013 and has over 10 years of experience in the accounting industry. In addition to his duties as Chief Financial Officer, Salvatore sits on the board of local disability services provider Connect GV. 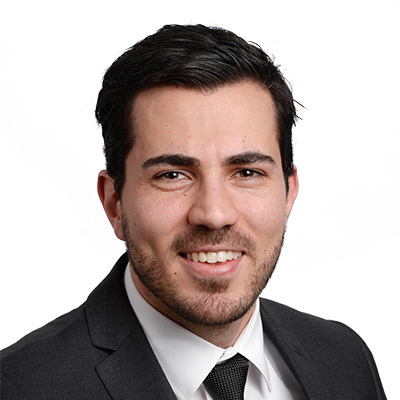 Salvatore holds an MBA from Deakin University, and is a Certified Practising Accountant (CPA).